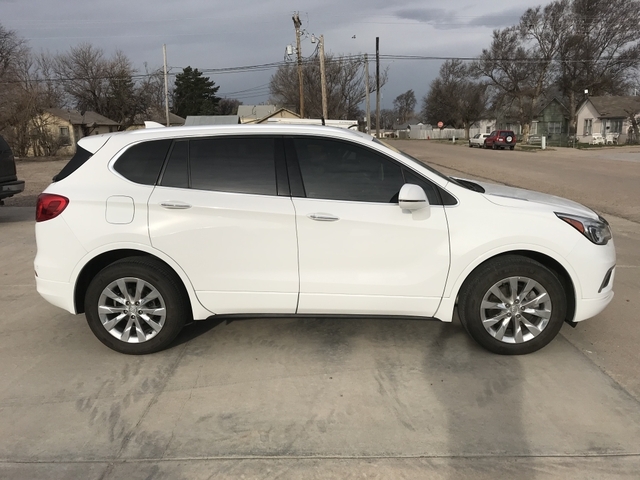 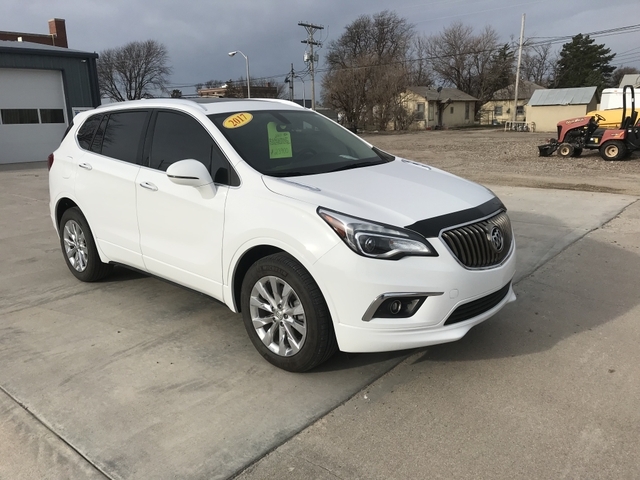 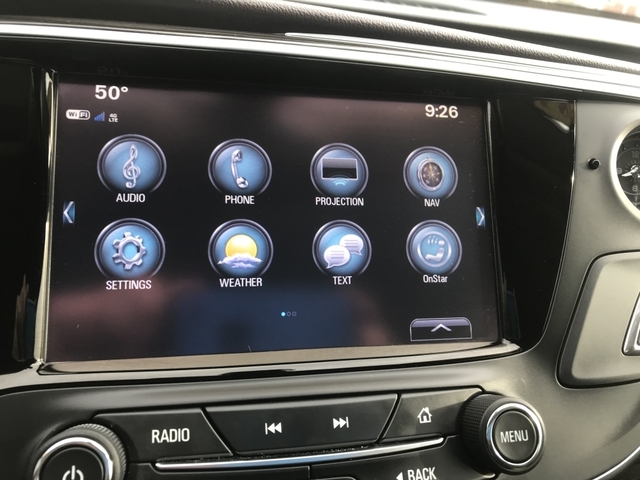 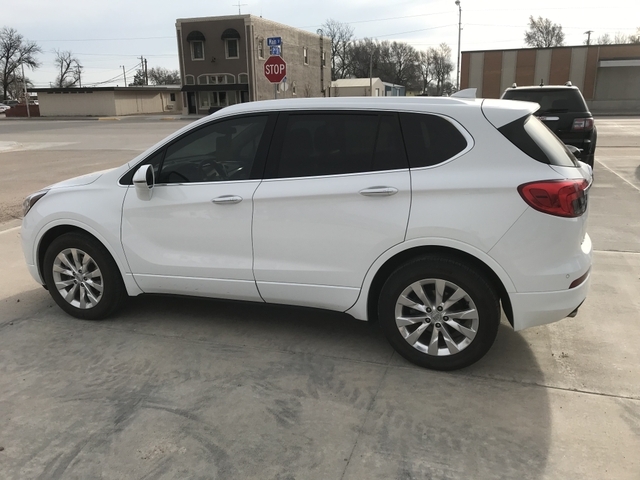 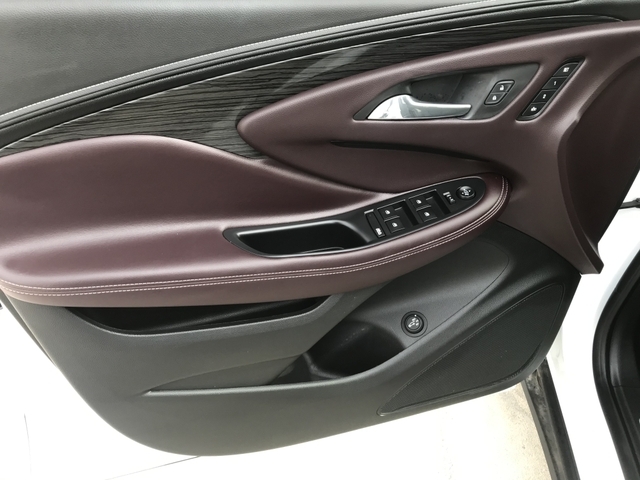 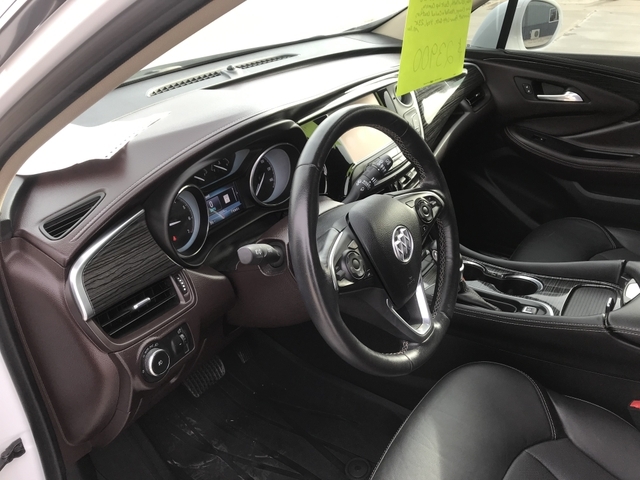 2017 BUICK ENVISION ESSANCE, NAVIGATION, HEATED AND COOLED LEATHER SEATS, HEATED BACK SEATS, BLUETOOTH, BACKUP CAMERA, HEATED STEERING WHEEL, SUNROOF, POWER LIFT GATE, MICHELIN TIRES, REMOTE START, 4CYL, GREAT GAS MILEAGE, TU-TONE INTERIOR, 23K MILES. 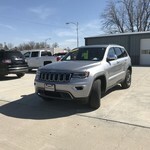 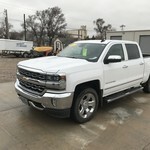 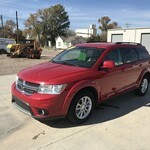 PLEASE CALL GARY AT 620-874-1057 OR SEE AT MILLRODS AUTO IN SCOTT CITY. 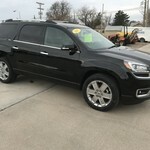 TRADES WELCOME.